Nature, Wildlife & Landscapes from all over Florida. 10% of all profits from the sale of prints in this gallery will be donated to the Cape Coral Friends of Wildlife. 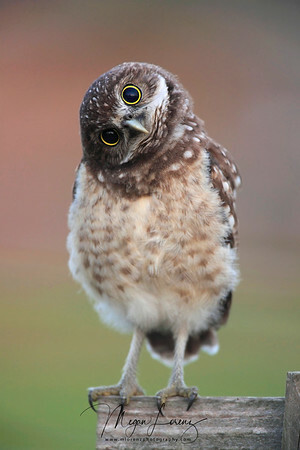 CCFW is a volunteer organization dedicated to education, preservation and protection of all wildlife in Cape Coral including the Burrowing Owl population that I'm especially passionate about.